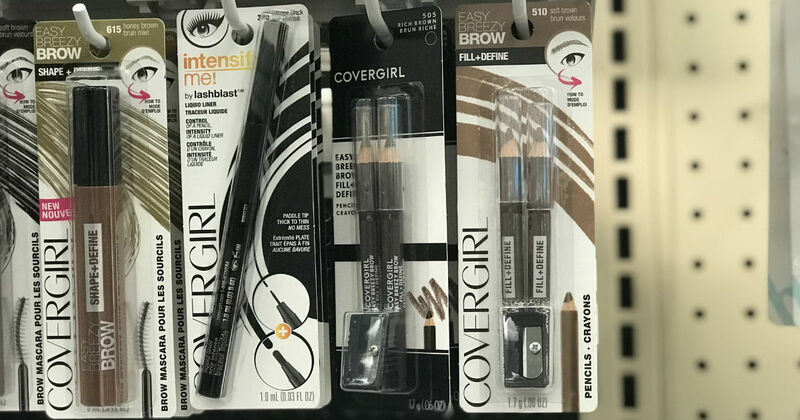 ​ CVS: CoverGirl Easy Breezy Brow Fill+Define Pencil ONLY $1.16! CVS: CoverGirl Easy Breezy Brow Fill+Define Pencil ONLY $1.16! There’s an Extrabucks offer plus printable coupon = Nice deal! Head to CVS and snag this deal by using the printable $2.00/1 CoverGirl Eye product printable coupons available now, plus when you buy $12 CoverGirl Products you will get back $4 Extrabucks making this awesome deal. Join my Facebook Group for more deals! Please share this deal with your friends!